Side-Channel Power Analysis - that freaky method of extracting secret keys from embedded systems that doesn't rely on exploits or coding errors. It can be used to read out an AES-128 key in less than 60 seconds from a standard implementation on a small microcontroller. Are your products vulnerable to such an attack? 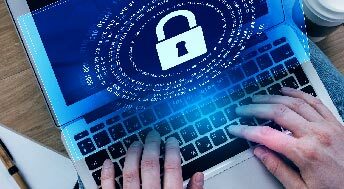 This course is loaded with hands-on examples to teach you not only about the attacks and theories, but how to apply them. Fault injection attacks - can you even trust your hardware? This training will cover fault injection attacks (also known as glitch attacks) on embedded systems. These attacks allow you to entirely bypass security mechanisms, dump memory over communication interfaces, and wreak havoc for fun and profit. The course uses the open-source ChipWhisperer project (www.chipwhisperer.com) for both hardware & software tools, meaning attendees can immediately take the knowledge learned in this course and apply it in real life. The course includes a ChipWhisperer-Lite along with a UFO target board, so students walk away with the hands-on hardware used during the lab. During the four-day course, topics covered will include: theory behind side-channel power analysis, measuring power in existing systems, setting up the ChipWhisperer hardware & software, several demonstrated attacks and labs, understanding leakage detection, and analyzing your own hardware. 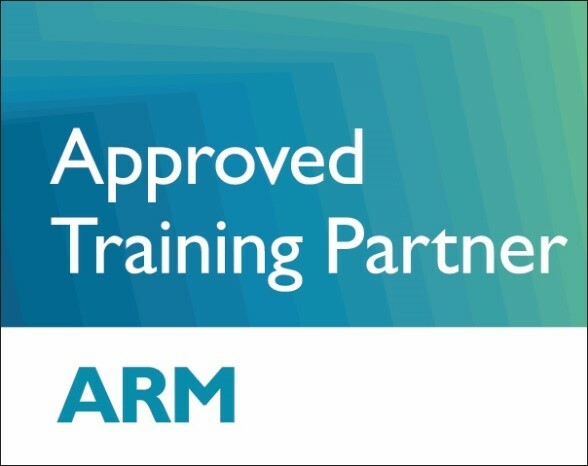 The training also includes updated hardware so we can target ARM devices, alongside hardware AES peripherals, and demonstrations of bootloader and lock bit attacks.Side Channel Power Analysis & Fault attacks have never been more accessible and testing your products has never been this inexpensive or easy. This course is aimed at anyone who has previously designed or reverse-engineered embedded systems. General embedded design experience is assumed - students should be familiar with UARTs, bootloaders, bus interfaces, use of microcontroller peripherals, etc. The course does not require any specific knowledge but the course content will be most valuable to someone experienced in this area.